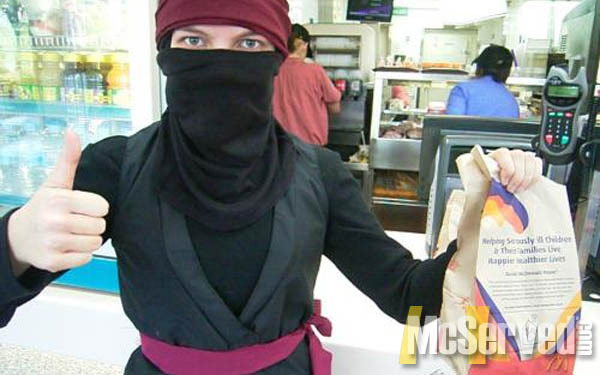 When ninjas aren’t flipping out and killing people, they like to eat at McDonalds finished with a cool milkshake. People, Pictures tags: ninja, ninjas. Pictures tags: chicken, mcnuggets, nuggets, phallic. 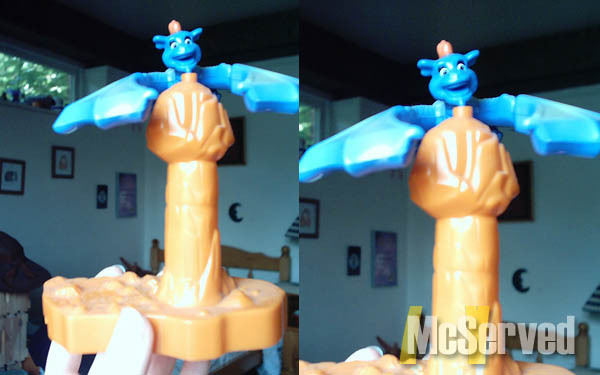 A phallic toy in a happy meal in Cairo, Egypt. 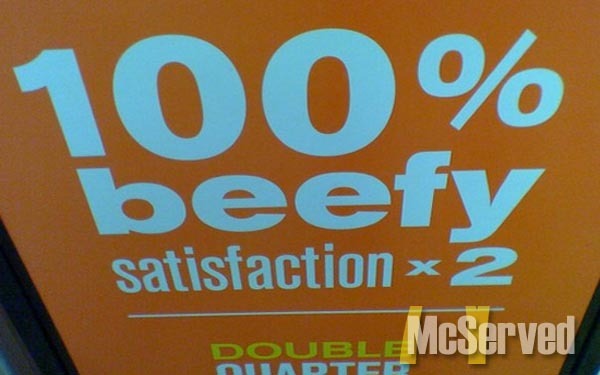 A subliminal message? The thing ontop looks pretty happy about it. Pictures tags: cairo, egypt, happy meal, phallic, toy.